If you are purchasing a security camera for use at home, or outdoors, where nightfall brings poor to no lighting, you will need a camera with night vision capabilities. After all, the majority of crimes occur under cover of darkness. Look for cameras with clear night vision that allows you to see what actually is going on when the sun goes down. A security camera can’t do its job properly if all it produces are grainy and pixelated to the point where objects and people captured are unrecognizable. 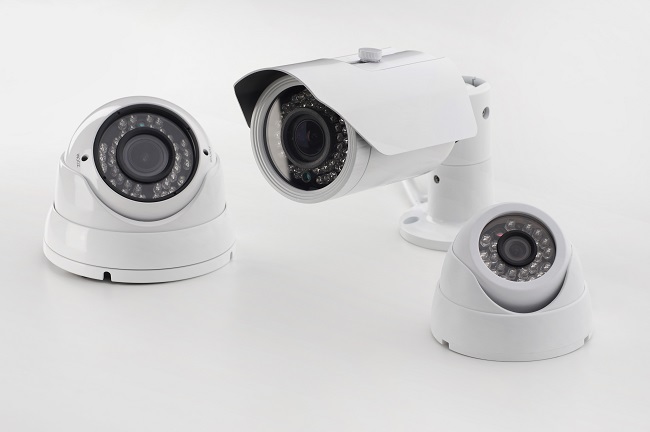 A high-definition camera will produce clear, clean images with excellent resolution to serve all your security needs. Before you select a security camera, check out its encryption and whether you can set a unique password to keep data private. Also see if you can find a camera that runs features locally rather than relying entirely on a cloud, in order to keep sensitive data from floating free in cyberspace. Everyone wants to save money, but when it comes to security, it is better to invest more upfront than risk losing all you have. Making a decision to buy a camera based on price is not usually the best way to go. Instead, focus on the camera features–does it have all the capabilities that you need in a camera? Is it a high quality camera that will last for a long time? These are the considerations that should be uppermost on your shopping list. Technology is infamous for being temperamental at times. If your security camera is acting up, you need to make sure you have adequate technical support. It also helps to have experts do the installing for you professionally to prevent mishaps. Security cameras are a long-term investment that will protect you, your property, and your loved ones for years to come. Make sure that you consider ask all the most important questions before selecting the security camera that will work best for you. For more information on choosing a security camera for you, please feel free to contact us.